I am always looking for new and exciting products to share with my readers... and Crayon Rocks fit the bill! My daughter, M, is huge on coloring and I try my best to sneak in a little therapy- the fun way. I can't wait to get her cute little hands on Crayon Rocks and to see what beautiful artwork she has to share. 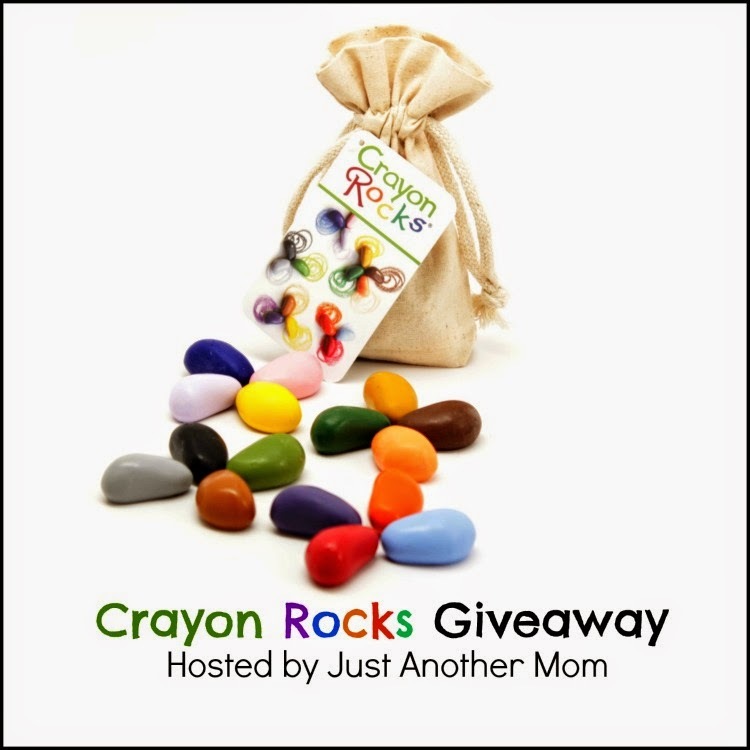 I am thrilled to be partnering with fellow spectrum mom Lori from Just Another Mom to tell you about Crayon Rocks! Crayon Rocks were developed by Barbara Lee, a special needs teacher of 23 years that worked with elementary aged children. Lee invented Crayon Rocks after being inspired by occupational therapist Jan Olsen and her Handwriting Without Tears program. She learned from Mrs. Olsen how important it was for children to develop a strong tripod grip early in their education process — handwriting skills depend upon this. Seeing that a simple tool to develop these skills in young children wasn't readily available, Ms. Lee set out to develop one. How are Crayon Rocks beneficial? What are Crayon Rocks made from? Unlike most crayons which are made of petroleum paraffin wax, Crayon Rocks are made from U.S.–grown and processed Kosher soy wax. We combine this wax with natural mineral pigments to create beautiful colors and a natural ground rock that gives the crayons their body. This creates a crayon that goes on smooth and blends easily. Crayon Rocks are a safe and eco-friendly product. Crayon Rocks are non–toxic. They are, however, small enough (1.5 inch x .75 inch x .75 inch) to be a potential choking hazard to very young children. Made from a renewable resource, soy oil, they are an environmentally better choice over traditional petroleum wax crayons. If you want more information about Crayon Rocks, hop over and read Just Another Mom's review. Here is your chance to win your own set! 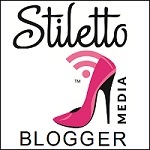 Participating bloggers are not responsible for the delivery of the prize. 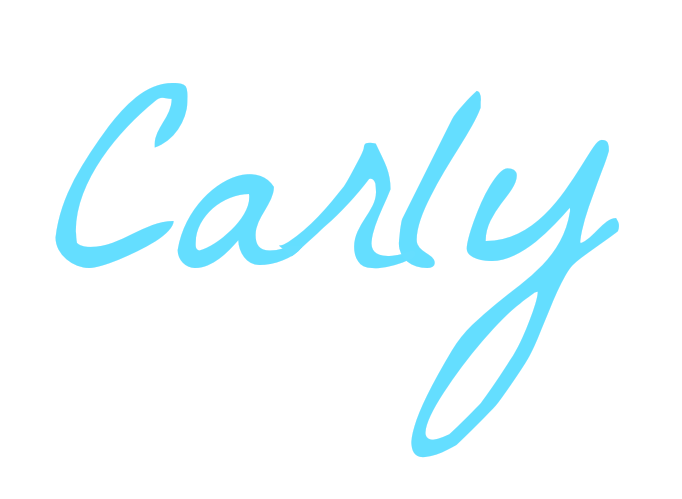 Prize delivery will be made by the sponsor, Crayon Rocks, in cooperation with the host, Just Another Mom. 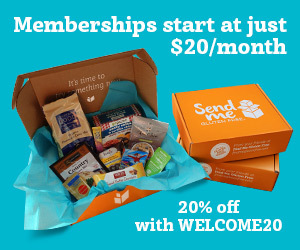 Just Another Mom did receive a complimentary product to facilitate this review and giveaway. Participating bloggers were not compensated. This information is being disclosed in compliance with FTC Regulations. I love toddler grippable art products like this - it's much easier to get them to participate in arts when they can hold them. We love all the crayons and drawing things. These look super fun! These look so fun! It's great that they help with fine motor development, too.